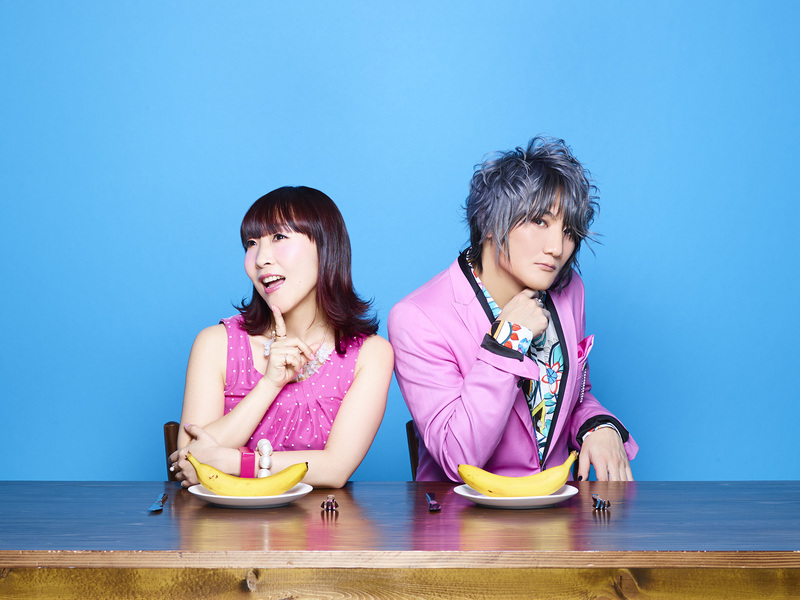 angela, the group formed by vocalist atsuko and guitarist KATSU, made their major debut with the opening theme “Asu e no brilliant road” for the anime Stellvia in 2003 and has produced several opening themes for popular anime series such as FAFNER in the azure, K, KNIGHTS OF SIDONIA, and more. In 2015, they toured Canada, Germany, Hong Kong, and Taiwan. On March 4, 2017, they held their first successful Budokan concert in Japan. Also in 2017, angela performed the theme songs for the anime series Aho Girl and the Netflix anime film BLAME!